The 777, 787 And Airbus A330 are the staples of Air Canada’s long haul route map. 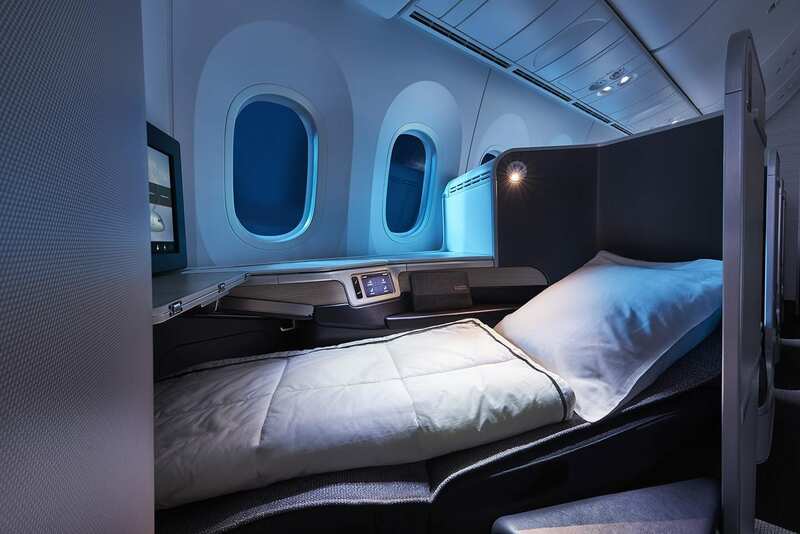 Each plane offers fully flat beds with direct aisle access in business class, a few welcomed extra inches in economy and a delightful premium economy cabin in between. To compensate for the Boeing 737-MAX being out of service, Air Canada has upped the USA ante, adding these long haul planes to Montreal routes which typically only receive narrow body, short haul planes. In prior months Toronto an Vancouver were the only airports with wide body service to the USA. Passengers traveling from Montreal or Toronto to San Francisco or Los Angeles in the near future will likely end up on a Boeing 777, 787 or Airbus A330. Air Canada will also continue 787 service from Vancouver to Newark. That means your economy seat may become premium economy, or your business class seat may become a business class bed. If you had a flight booked, this is great news. If you don’t have a flight booked, and need one, this is great news – especially if you’re using points. It’s nice to see Air Canada turning a really difficult travel situation into a nice opportunity for passengers to enjoy their flights between the US and Canada. YYZ to SFO and LAX have had widebody 777/787 service for the past few years year round, its a regular part of the schedule and nothing to do with the MAX. Usually it was only one daily service to each though, they have now added a 2nd daily widebody rotation to cover for the MAX grounding. Its really only the YUL flights that have been up gauged temporarily. And that’s exactly what we said. Thought you were saying the YYZ flights were due to the MAX situation! What is happening on the LHR to Halifax route?